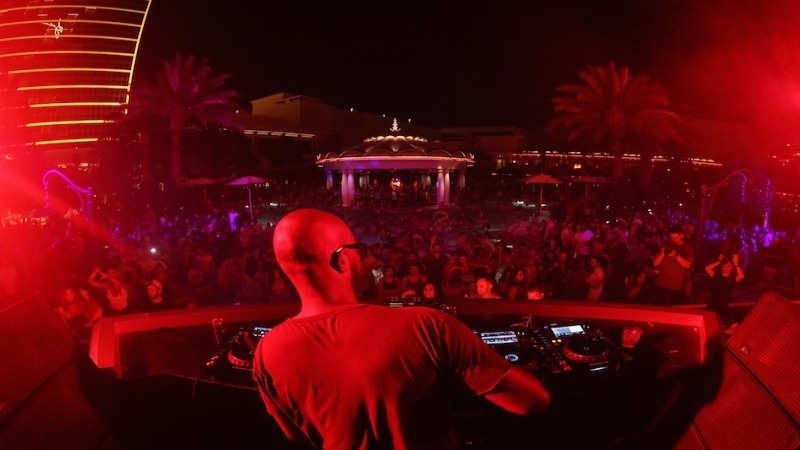 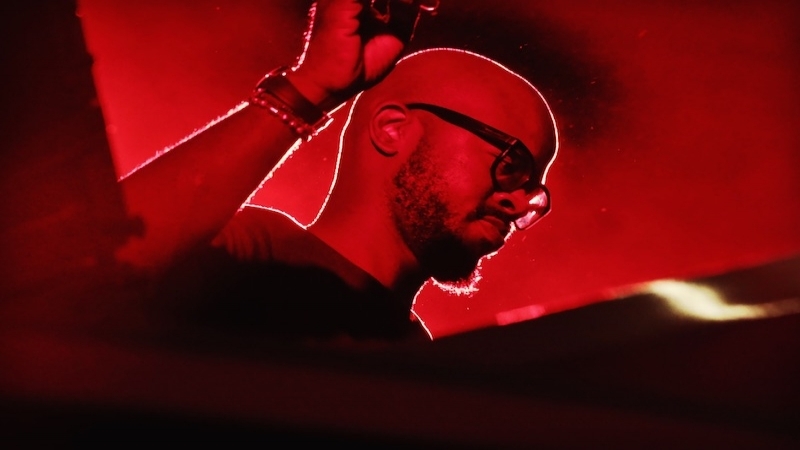 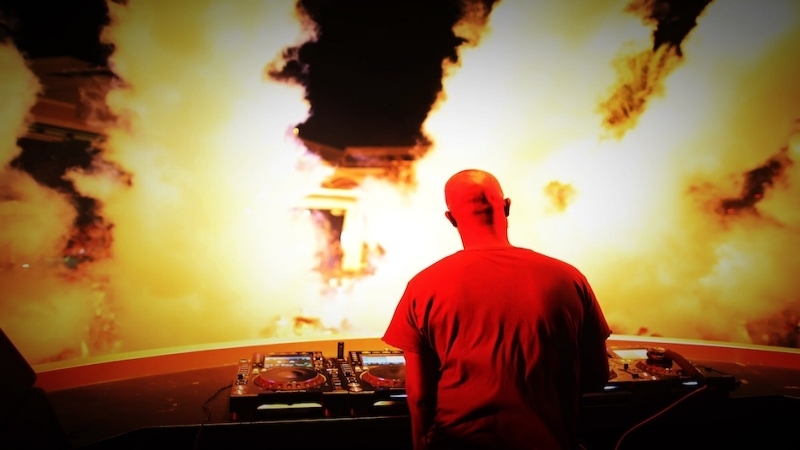 Relive all of the best moments from this past Sunday's Nightswim at XS with Black Coffee. 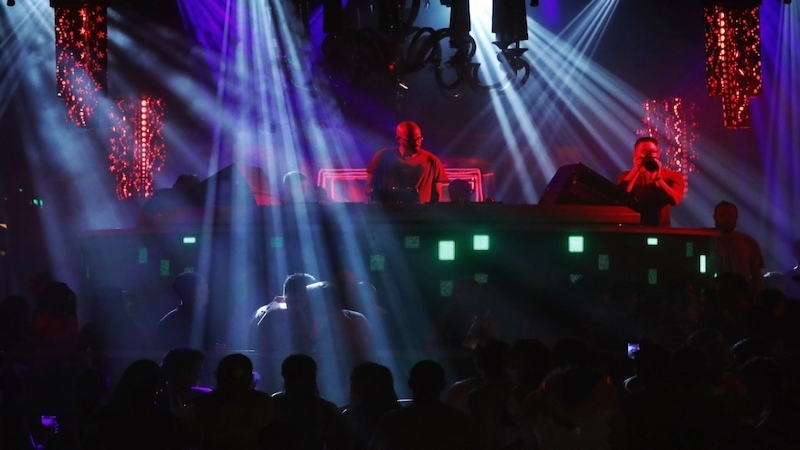 Check out our slideshow above and get a taste of some of the memories we made this past weekend. 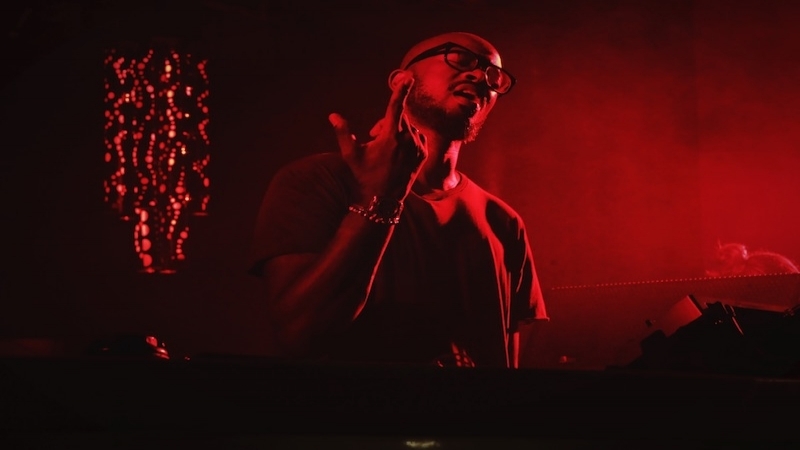 Get tickets for Black Coffee at Wynn Las Vegas here.